RUGBY UNION: A Gympie school sporting expert has dished on the history of our greatest rugby union rivalry between St Patrick's College and James Nash State High School. The two sides lock horns to determine the annual bragging rights under lights at Jack Stokes Oval tonight, ahead of further rep carnivals set to take place this year. Former James Nash coach Rod Jenkins said tonight's battle would be typically tight, with St Pat's coming off a 45-0 win over Victory College earlier this month. "Players to watch in the open team from James Nash are Myles Whitewood, Jaiden Banks and Micah Bromley in the forwards and Brae McAllister in the backs,” Jenkins said. "From St Pat's, the attacking spark will come from Matt Pearce and Darcy Cartwright, while the breakdown should be a place to shine for Bryn Jenkins. 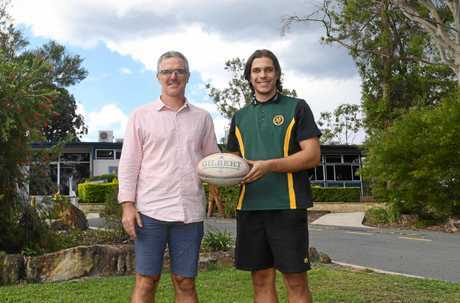 Mr Jenkins said the history of schoolboy rugby union in Gympie dated back to the late 1980s, but the James Nash rugby program didn't fully develop until the late nineties. 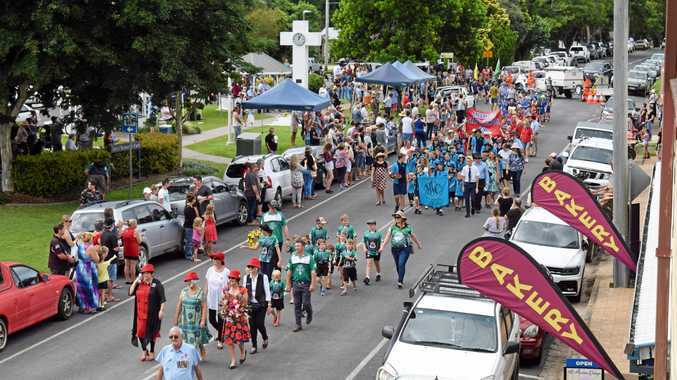 He said James Nash had enjoyed a period of dominance in the Wide Bay region from 1996 to 1999, with further success in the Sunshine Coast schools competition in 2001 and 2002, when they won the 2nd XV trophies. They were then victorious in 2003, when their 1st XV defeated St John's College from Nambour. "Since those early years, Nash has been regularly competitive, particularly in the junior teams, and recorded several premiership victories. In recent years, girls rugby has increased in popularity, with plenty of players and supporters,” Jenkins said. 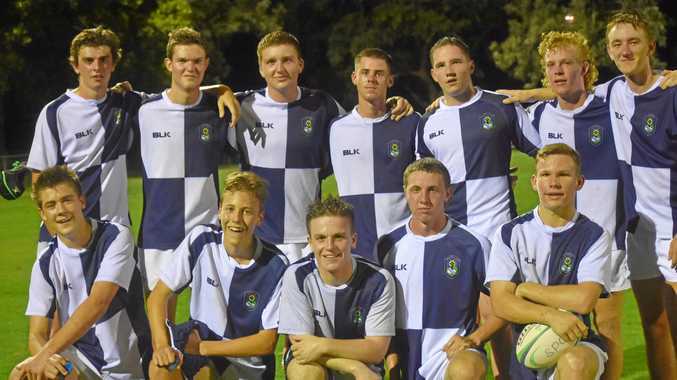 "St Pat's College joined the Sunshine Coast competition in 2014 and have expanded their program to the current three boys teams and two girls teams. The annual local derby against James Nash is always widely anticipated and highly competitive. "Standout players from James Nash over the years include: Josh Crang (2003), Brent Dickfos (2003), Brad Swan (2004), Ben Ashford (2007), Aden Johns (2011), Kyle Johnston (2014) and Dan Lee (2018). From St Pat's, Will Hethorn (2014), Campbell Handy (2015) and Jack Reeves (2017). ”Coaches at James Nash have included (myself), Kerry Paige, Chris Robinson, Stuart Powell, Torren Brennan, Rod Cross, Michael Price and Clint Morrison. St Patrick's v James Nash, tonight at Jack Stokes Oval.